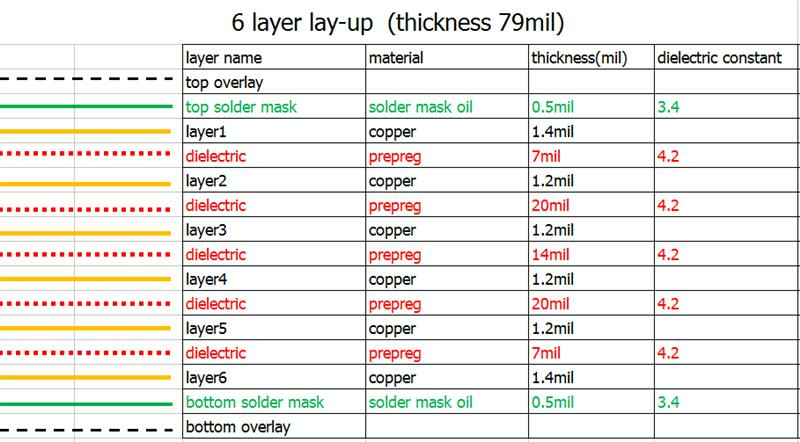 Days ago, one of our customer sent us an e-mail and asked something about multilayer PCB and many customers will send us e-mail in order to get the stack-up of our multilayer PCB. And we upload this passage with the hope of helping our customers to have a brief idea of multilayer PCB in ALLPCB. 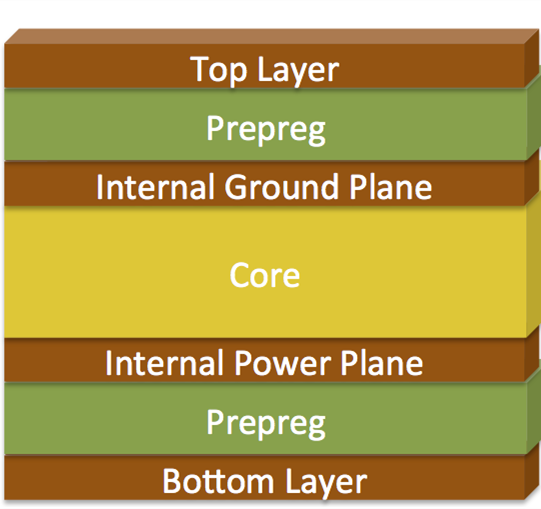 And you can take above stack-up data as reference if you want to design a multilayer PCB. 1. Powerful functions. Of course the multilayer PCBs can do something that one or two layer boards can’t. Cellphones, GPS technology, Space probe equipment and so on. They all require multilayer PCBs. 2. Multilayer PCBs provide high capacity and high speed in a smaller footprint. 4. Save space and reduce weight when assemble. Because they are generally smaller than one or two layer boards. When you assemble the PCBs, they can save you a lot of space, as well as reduce the whole weight of your whole works. With the development of the technology, multilayer PCBs are widely used in many high-tech fields. And multilayer PCBs are especially widely used in professional equipment(space and military fields). Below are some other applications of multilayer PCBs. How To Order Multilayer PCBs From ALLPCB? As you can see in our instant quote, now we have 4 and 6 layer in our website, you can order directly in the website, please kindly noted that you should fulfill “layer orders” before you add the order into your cart. If you have boards with more than 6 layers, please kindly send the requirement with the gerber file to service@allpcb.com, and we will reply you within 24 hours.